Some boxes should never be opened. For the first time, the complete A Series of Unfortunate Events including the highly feared #13: The End is available in one awful package! We can't keep you from succumbing to this international bestselling phenomenon, but we can hide all thirteen books in a huge, elaborately illustrated, shrink wrapped box, perfect for filling an empty shelf or deep hole. 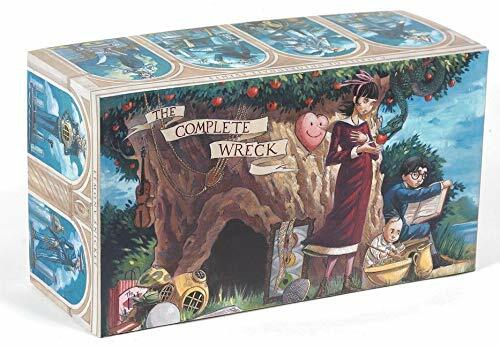 From The Bad Beginning to The End, this box set, adorned with Brett Helquist art from front to back, is the only choice for people who simply cannot get enough of a bad thing! Ages 10+"